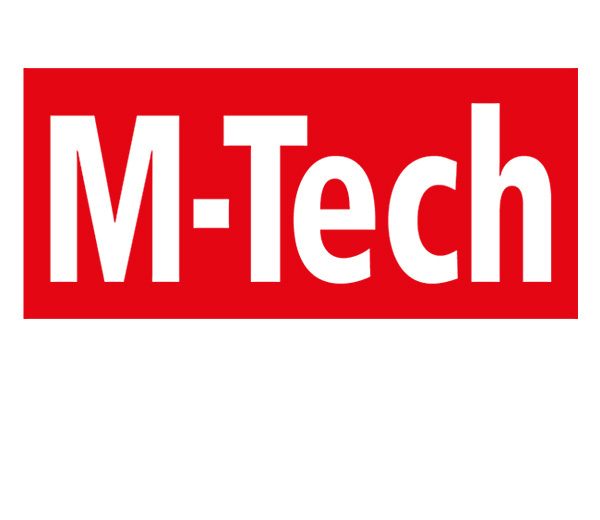 M-Tech brings together the largest gathering of mechanical component professionals under one roof, with over 2,500 exhibitors, an excellent conference program and networking opportunities. MacDermid Autotype and Nippon MacDermid are proud to once again jointly exhibiting at this event and can be found at stand West 4-27. Come along and meet the team to hear more about our range of hard coated films and texturing lacquers for Film Insert Moulding and find out how we can help you.